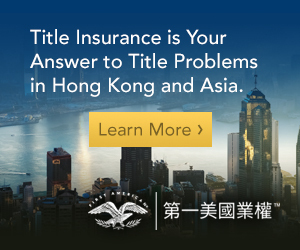 As readers will appreciate, the insurance industry is an important component of Hong Kong’s economy and financial status. 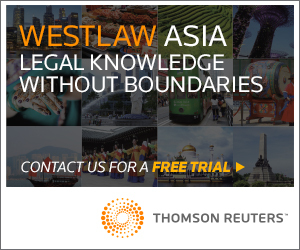 Many classes of insurance for unusual and/or substantial risks brokered in Hong Kong (or, for that matter, in other parts of Asia) are underwritten or reinsured on the London insurance market. 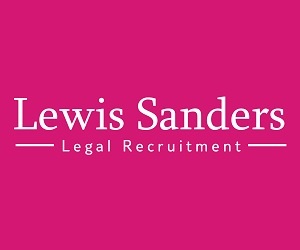 This means that the insured risks are often covered by policies that are subject to English law. 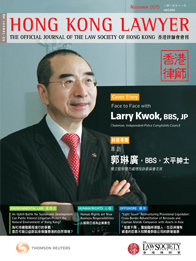 As we alluded to in our Industry Insights for September 2015 (“Insurance for your Superyacht” – http://www.hk-lawyer.org/en/article.asp?articleid=3118&c=144), lawyers in Hong Kong practising English law and advising on insurance policies underwritten in the London market need to be aware of forthcoming changes brought about by the UK Insurance Act 2015 (http://www.legislation.gov.uk/ukpga/2015/4/contents/enacted). The UK Insurance Act (the “Act”) comes into force in August 2016. One of the more significant changes, with respect to non-consumer insurance contracts and subject to certain contracting out provisions, is the scheme for “proportionate remedies” in Schedule 1 of the Act (“Insurers’ Remedies for Qualifying Breaches”). These remedies apply where (among other things): (i) the insured’s breach of duty to give a fair presentation of the risk is neither deliberate nor reckless and (ii) the insurer would have entered into the insurance policy on different terms. The remedies include treating the policy as if entered into on different terms (reflecting what the insurer would have agreed to) and reducing proportionately the amount to be paid on a claim if the insurer would have entered into the policy but charged a higher premium*. As the judge noted in the “Superyacht case”, had the Act been in force the underwriter would have lost its complete avoidance defence and the scheme for proportionate remedies could have applied given that: (i) the non-disclosure was innocent and (ii) the evidence suggested that the insurer would have insured the superyacht for a lower sum had all the material circumstances been disclosed by the insured. Another recent English case of related interest is Axa Versicherung AG v Arab Insurance Group  EWHC 1939 (Comm). In the Axa case, the claimant reinsurer failed in its attempt to avoid two reinsurance treaties covering specified losses on the defendant reinsured’s book of inwards marine energy construction risks attaching for a period during 1996–1998. Although the reinsured had not disclosed past loss records on its book written for the period during 1989–1995 and, therefore, had not given a fair presentation of the risk, the English Commercial Court found that the reinsurer had failed to establish that it would have refused to underwrite the risk at all or only on different terms had the reinsured disclosed its loss records. As a result, the reinsurer was not entitled to avoid the two policies and its claim to recover the sums paid out to the reinsured failed in its entirety. In the Axa case, the non-disclosure was also innocent. However, had the Act been in force the outcome in the case would still have been the same. The scheme for proportionate remedies would not have applied because of the court’s finding that (on balance) the reinsurer would have still underwritten the risk on the same terms had all the material circumstances been disclosed by the reinsured. However, this appears to have been a borderline case and it will be interesting to see if (once the Act is in force) the availability of proportionate remedies might lead to more decisions in favour of insurers. Clearly, the Act is an important development for commercial insurers and, given the importance of the London market (particularly, for reinsurers), the Act’s reach is likely to be felt in Hong Kong.